Are you looking for a sports camp during the Easter holidays? Little Sports Coaching are holding holiday courses at Archbishop Blanch. See here for more information. 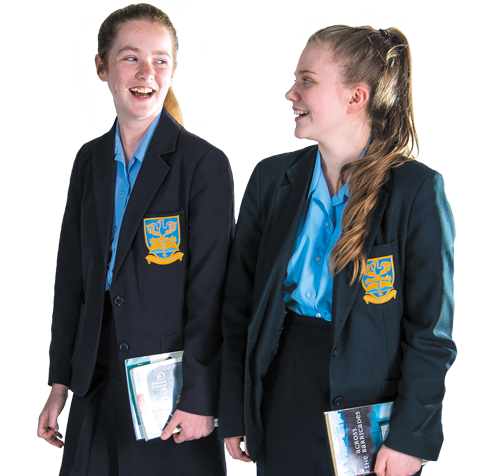 If the answer is yes, we are now approved to offer the opportunity to apply to train to be a teacher here in partnership with Liverpool John Moores University with our School Direct Programme. Following our recent 1 day Ofsted inspection, we are delighted to share the fantastic letter received from Her Majesty’s Inspector, confirming the excellent progress our school continues to make. We commit ourselves to working together to underpin, and to give coherence, to our shared values. 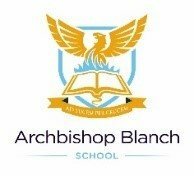 I would like to offer you a very warm welcome to Archbishop Blanch School. 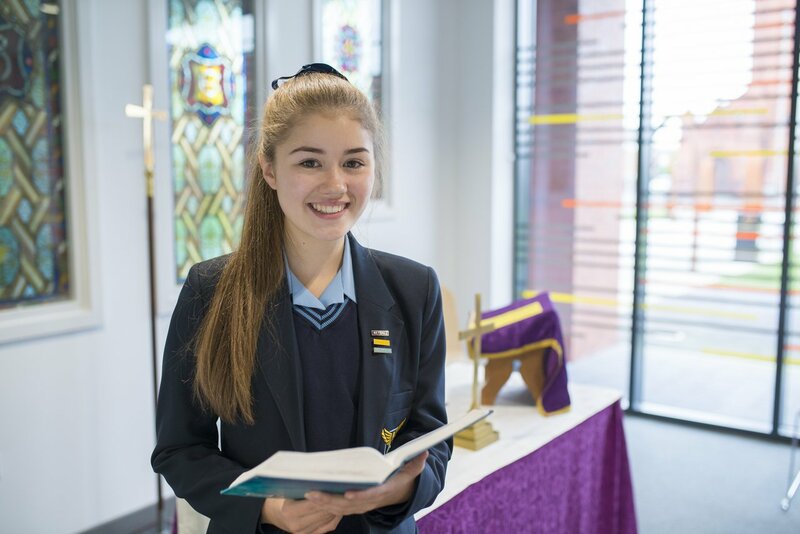 Archbishop Blanch is the only Church of England girls' school in the city and offers all students a dynamic place to learn in a caring, Christian way. Our Christian ethos permeates through everything we do, underpinned by our Christian values. 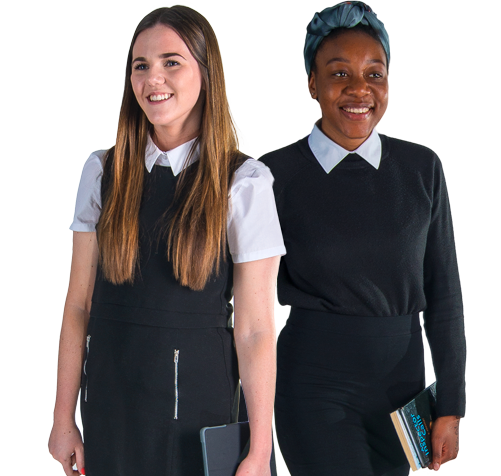 Archbishop Blanch is a happy school; our students are keen to learn, are respectful and develop into well rounded individuals. 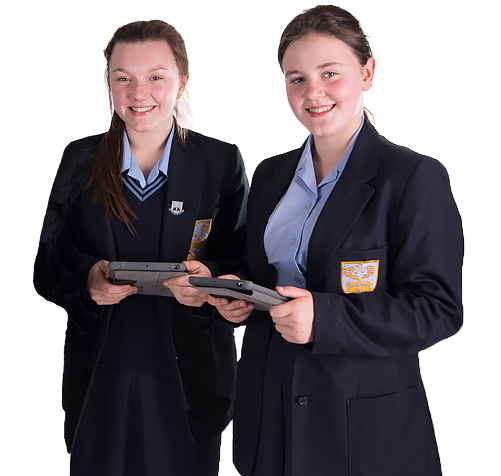 They are supported by creative teaching using the latest technologies to enhance their learning, alongside a strong pastoral support system. It is a pleasure to watch them mature into confident young ladies who will become our citizens of the future. 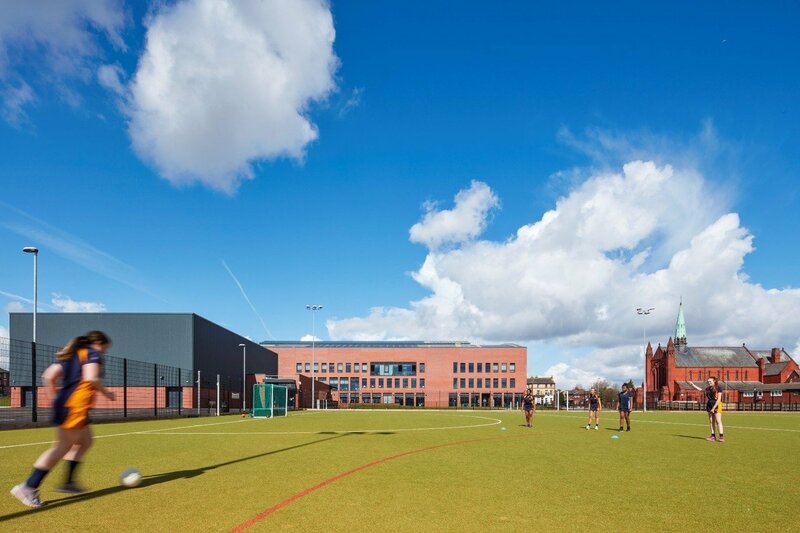 Archbishop Blanch moved into a new purpose built school in September 2015. This School is on Earle Road and has been designed around our needs as a school community.